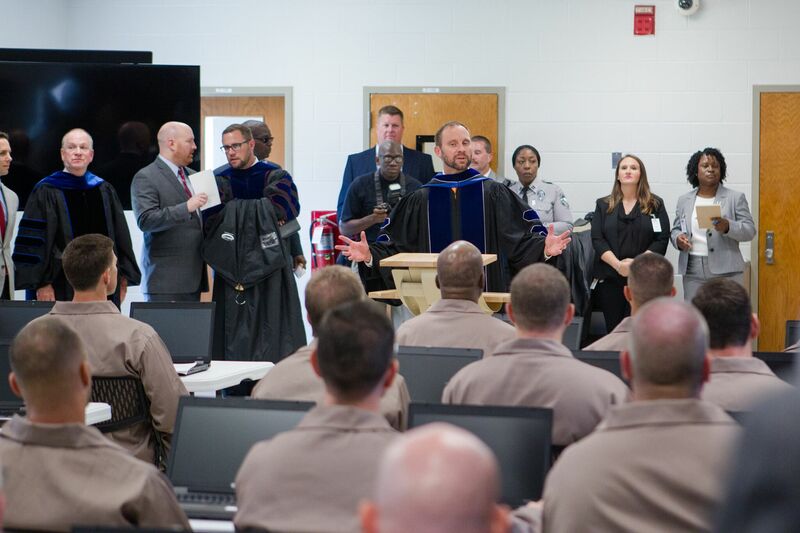 The College at Southeastern has partnered with Joe Gibbs Racing in the North Carolina Field Minister Program to provide theological training to long-term inmates who will live on mission in their respective assignments. The North Carolina Field Minister Fund provides resources for training inmates to become field ministers. 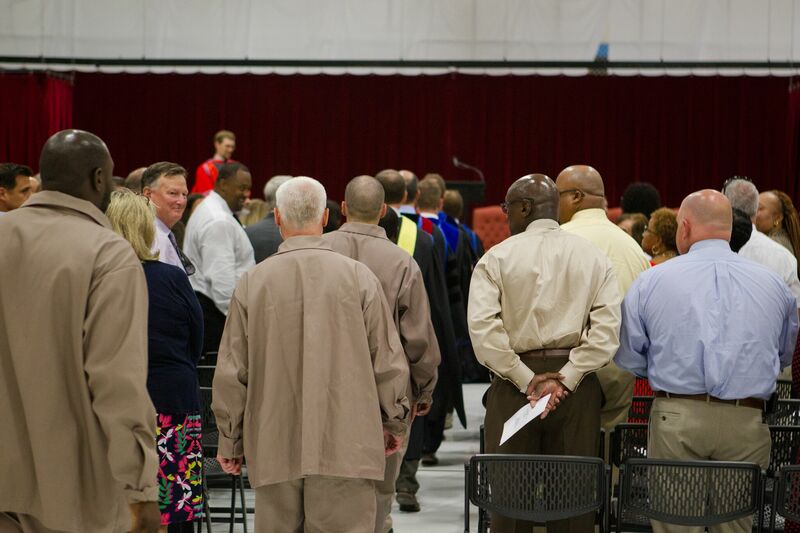 As this program delivers theological education to inmates serving extended sentences, it can increase the long-term, spiritual impact on the system of North Carolina. When you give, you are helping to change a cycle of brokenness. You are equipping men to change lives. Inmates with longer sentences are often the most influential in their culture and context. Imagine what it would be like for men of faith to be trained and equipped to be servants to the offender population in their own faith tradition. Think further about what this might accomplish among short-term inmates who could re-enter society with changed hearts and lives.